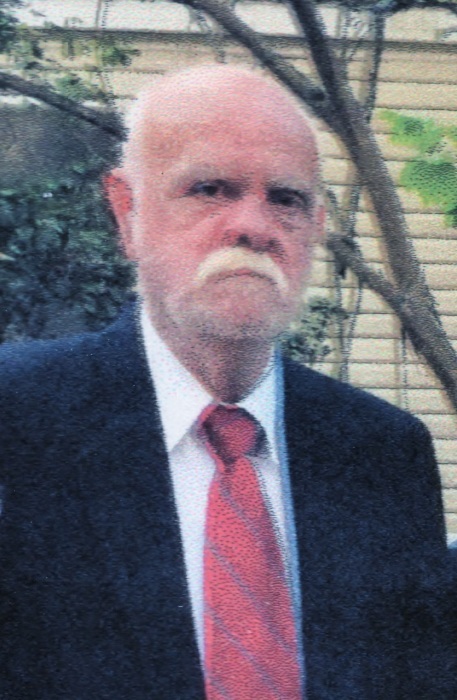 Mr. Clyde Wesley Waller, Sr., 69, passed away Friday at Memorial Hospital surrounded by his family. Mr. Waller, Sr. was born on June 30, 1949 to the late Arthur lee Waller, Sr. and Harriet Mae Blitch Waller. He retired after 20 years with Bryan County as a heavy equipment operator. Mr. Waller, Sr. was of the Baptist faith and enjoyed fishing, loved animals and being with his family. Survivors include his loving wife of 14 years, Karen Waller; four two sons, Clyde “Man” Waller, Jr. of Claxton and Oscar Waller, Sr. (Tammy) of Effingham; two daughters, Harriet Bradish of Pembroke and Betty Waller of Effingham; three step-sons, Timothy Bernard, Joseph Bernard both of Joliet, IL. and Ronald Bernard, IV (Jessica) of Ellabell; two step-daughters, Ladonna Thompson (John) of Claxton and Crystal Sheffield (Williams) of Daisy; sister, Rifford Mathis of Jesup; 15 grandchildren and numerous nieces and nephews. Visitation will be held on Monday, November 26, 2018 from 6 -8 p.m. at Flanders Morrison Funeral Home. Funeral service will be held on Tuesday, November 27, 2018 at 1 p.m. in the Flanders Morrison Funeral Home Chapel with Pastor Selah Childress officiating. Burial will follow at Elkins Cemetery. In lieu of flowers, please make memorial contributions to the American Heart Association, 7130 Hodgson Memorial Drive, Savannah, GA 31406. Flanders Morrison Funeral Home and Crematory is in charge of the arrangements for Mr. Clyde Wesley Waller, Sr.